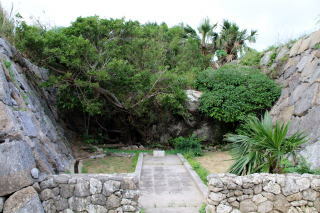 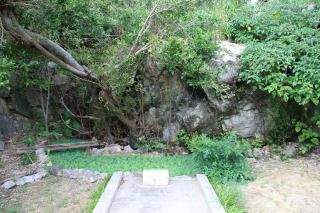 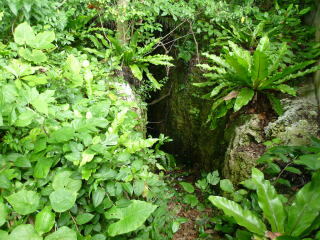 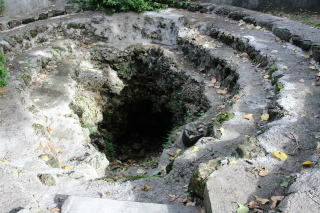 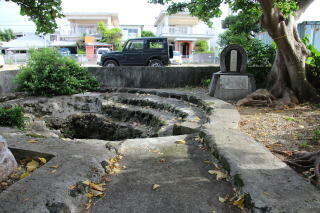 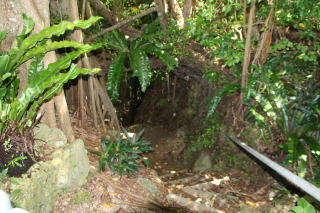 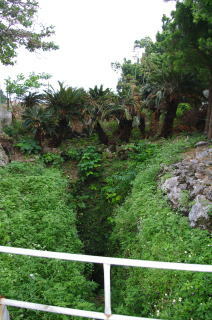 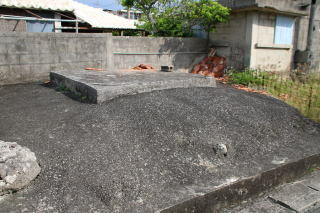 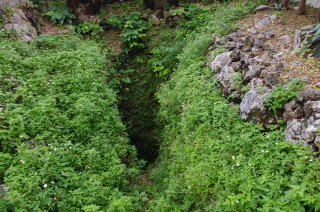 Painaka is a descending well (Urika) that was made by digging through a base rock of Ryukyu limestone, and has a depth of 20 meters and a 40 step stone stairway. 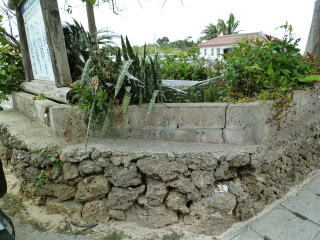 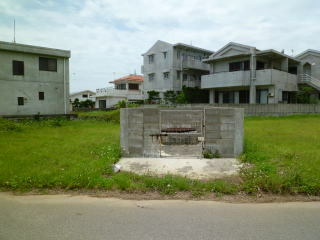 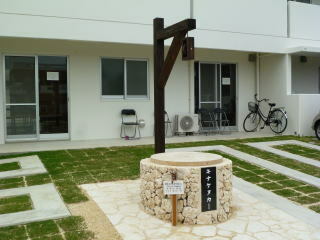 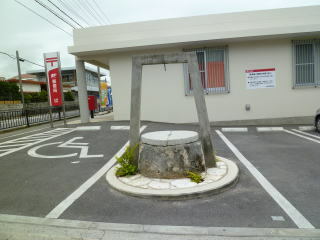 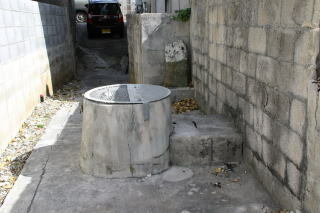 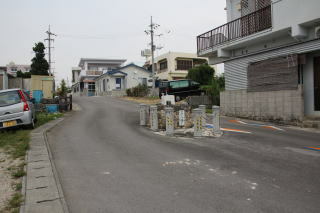 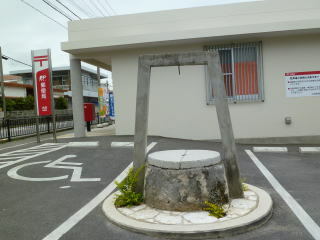 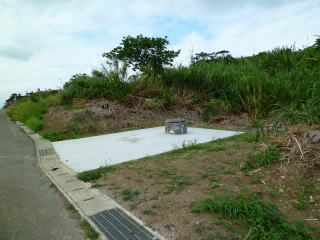 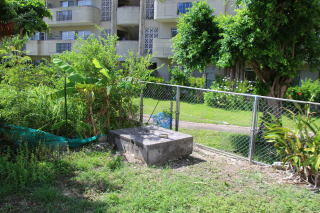 According to the oral tradition of Hirae, this well was dug by the seven Uriya brothers during the day and by a God at night. 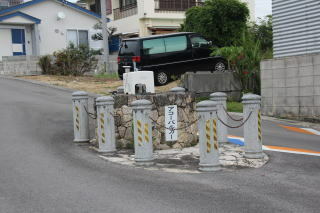 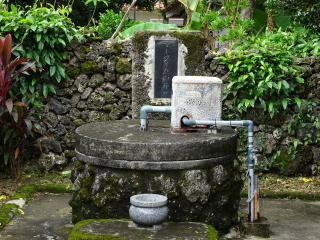 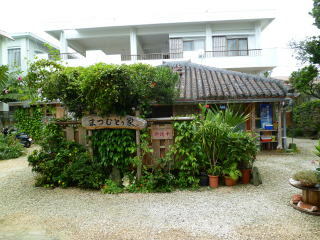 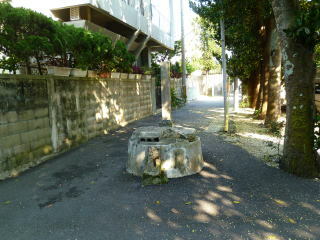 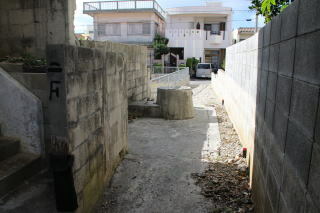 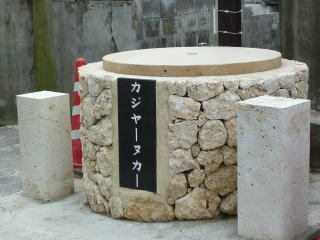 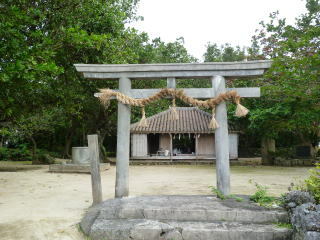 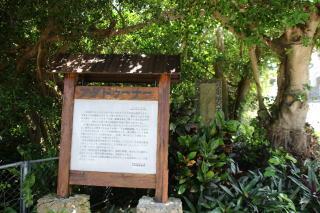 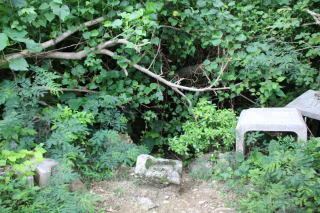 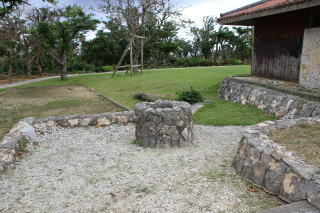 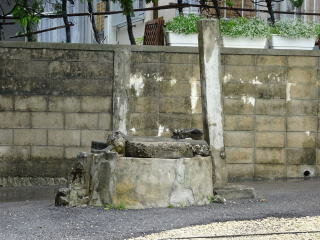 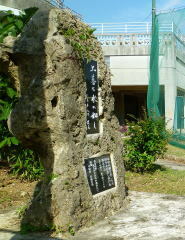 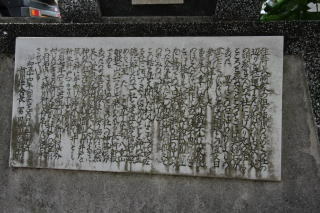 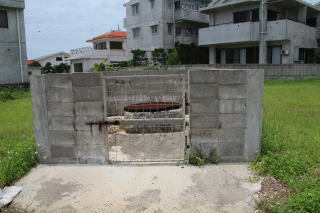 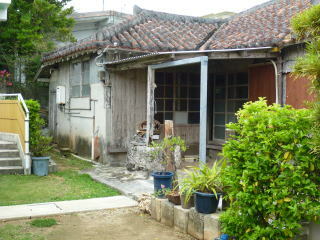 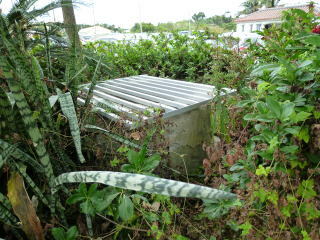 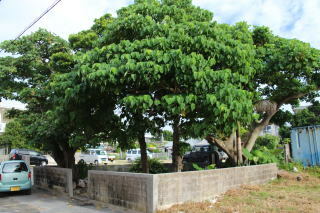 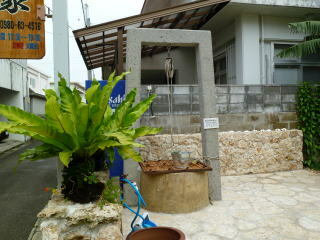 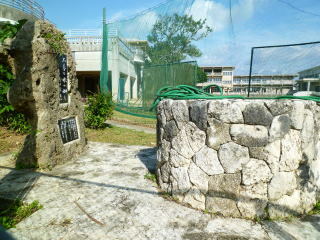 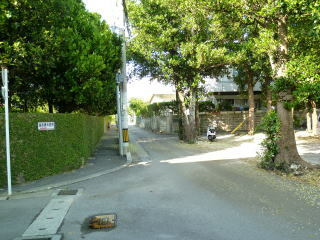 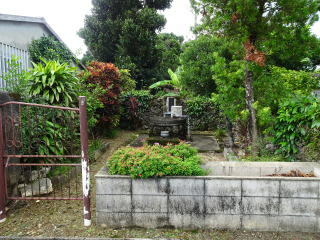 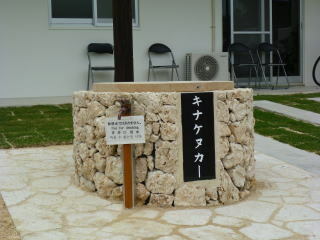 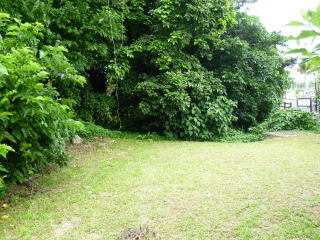 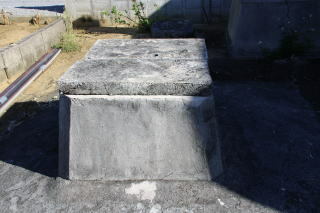 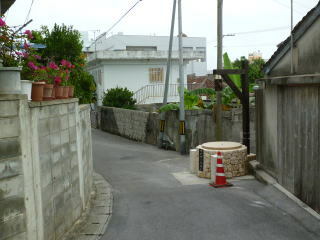 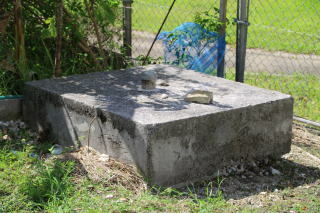 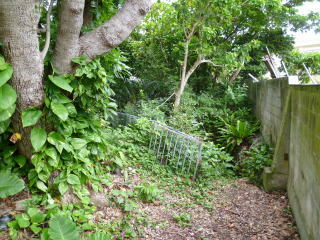 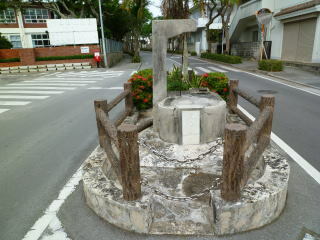 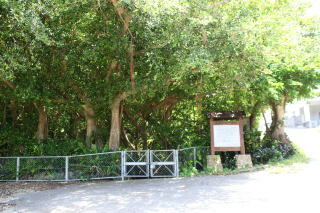 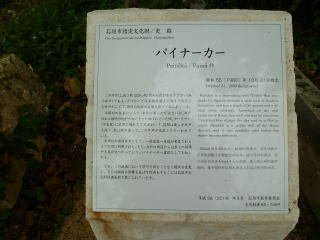 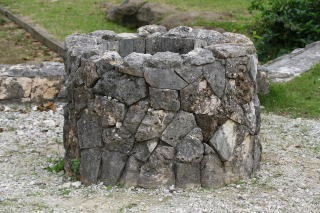 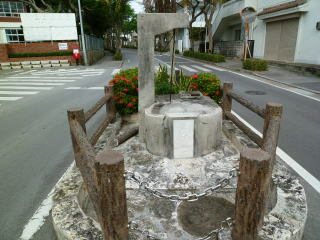 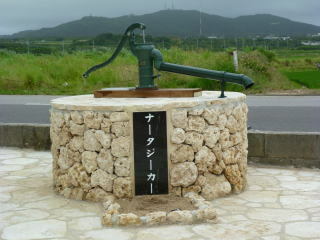 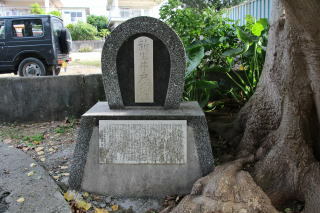 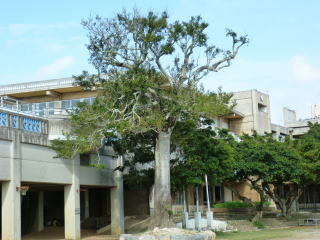 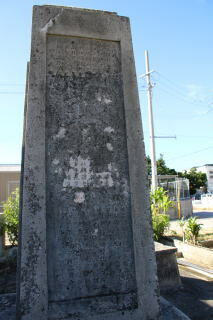 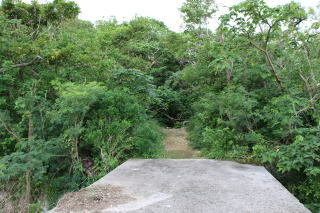 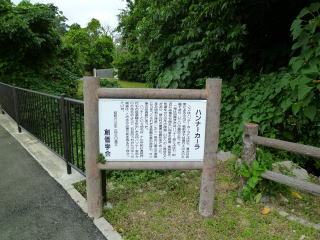 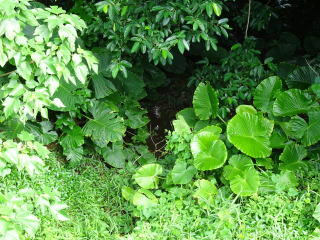 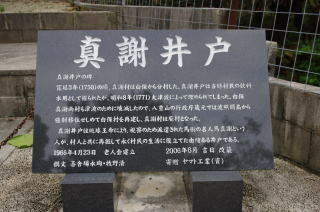 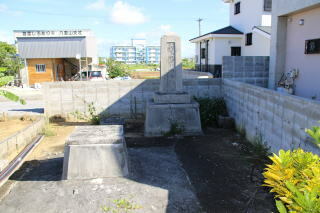 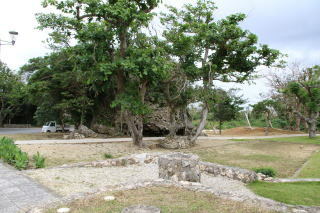 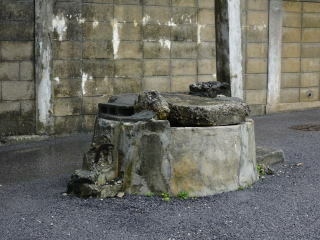 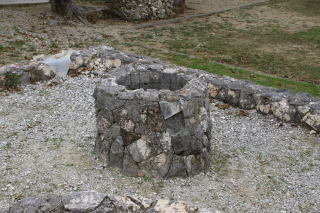 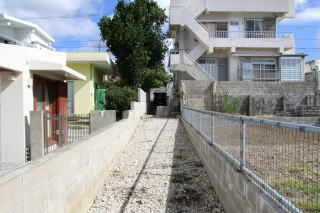 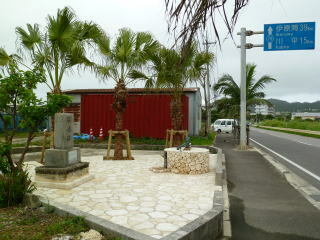 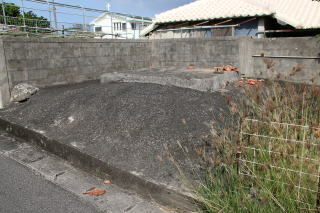 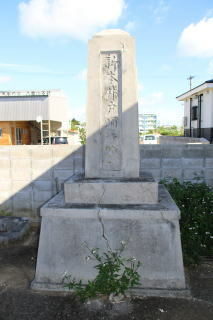 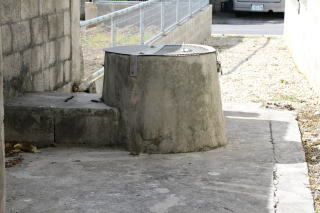 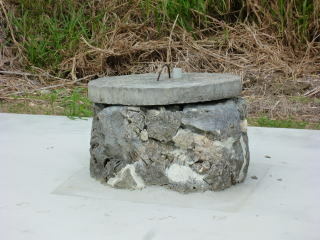 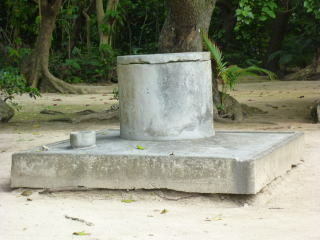 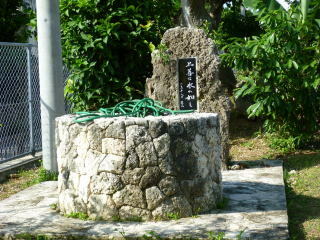 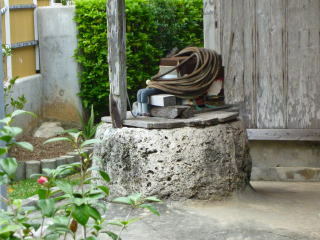 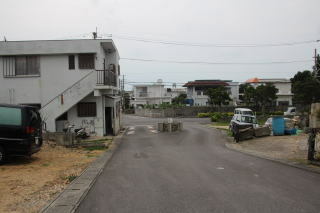 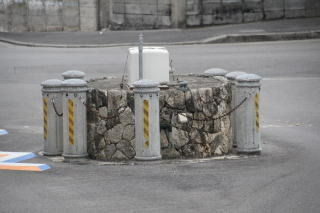 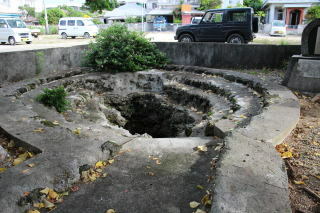 Painaka is a public well of the Hirae district, and it was carefully used before tap water became prevalent.